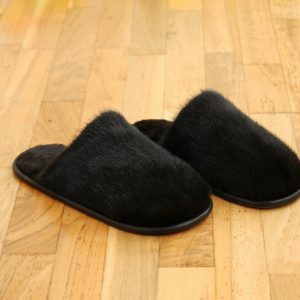 My story of working with fur slippers has been long and branchy. 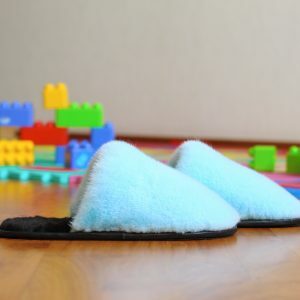 Feels like it’s not going to end that easily. 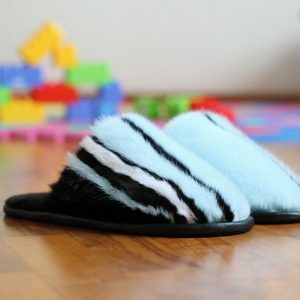 I would never say that they are to overtop almost all my other items and become one of the best-selling handmade product I have ever created. 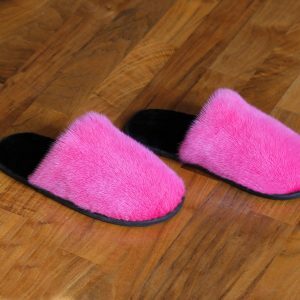 But sure, I totally understand where the roots of this popularity go. 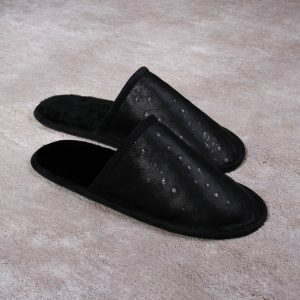 Colors wide range resulting in the even bigger amount of different combinations. 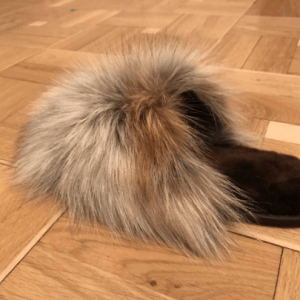 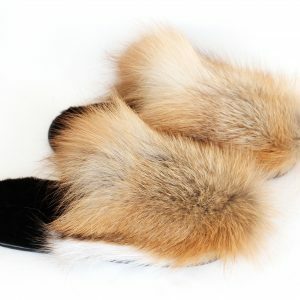 Peculiar properties of real fur as a material: it will never let you make two completely identical pairs. 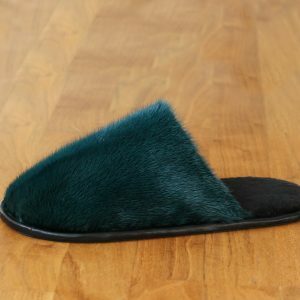 Inspiration you give me by asking for something unusual, outstanding, unpredictable, not stored on the site yet. 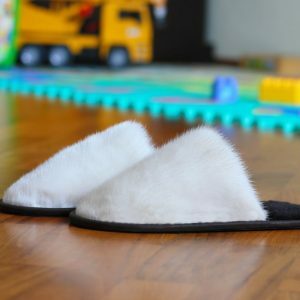 Not all ideas can be easily embodied, but I am doing my best to make you happy with every individual or in-stock pair, dears! 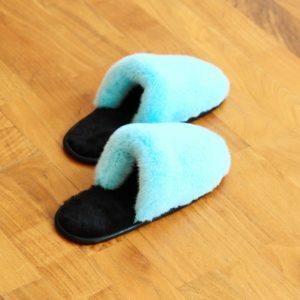 Anyway, this fantastic footwear real value is that none of your friends will suddenly appear to have something similar – so you can prepare the most remarkable present for them. 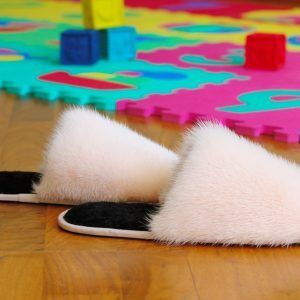 All materials go through the thoughtful selecting, cutting and putting together. 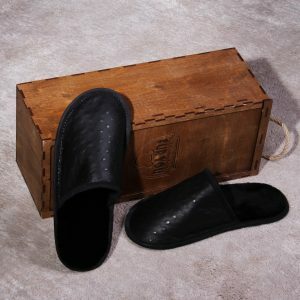 In the end, we receive something both durable and comfortable, beautiful and relaxing at the same time. 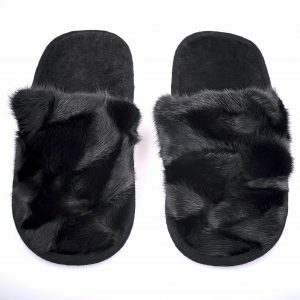 An equal pleasure for your eyes and for your feet. 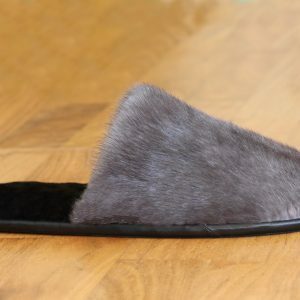 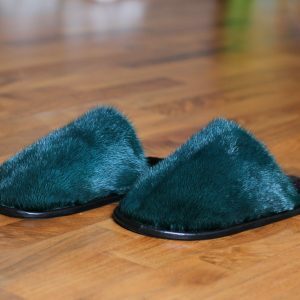 You can’t try slippers on or touch them when you buy online, so I can’t promise that you will obligatory love the actual color shade, or the size will fit perfectly well. 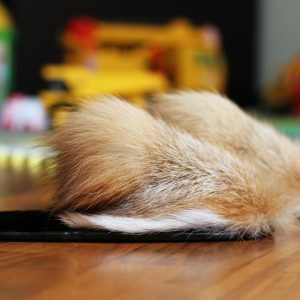 Natural fur can look a little bit different on photos. 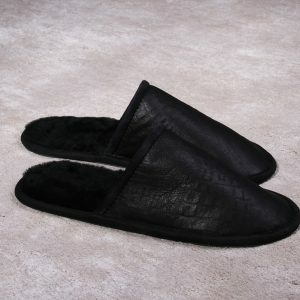 But the one thing I can guarantee – you won’t be disappointed with the quality of any pair from my website. 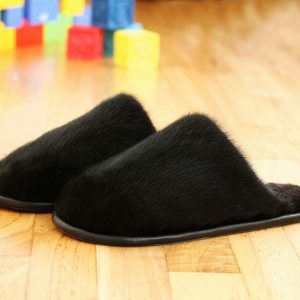 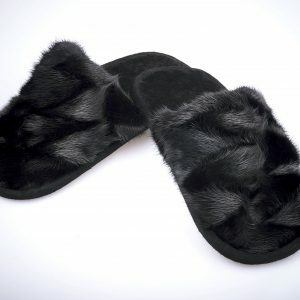 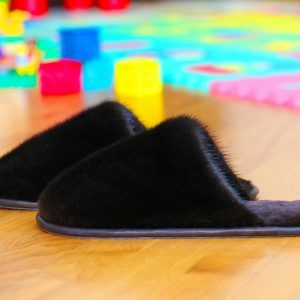 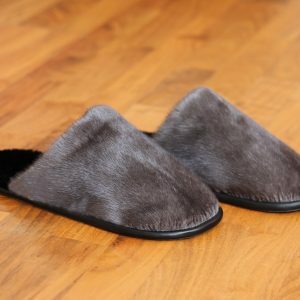 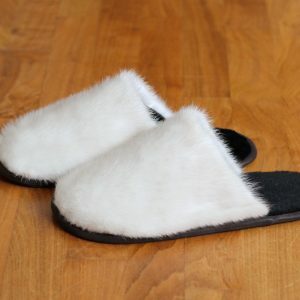 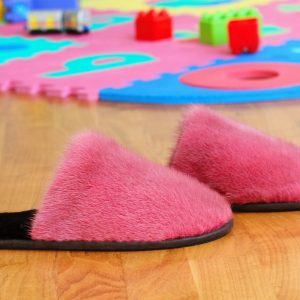 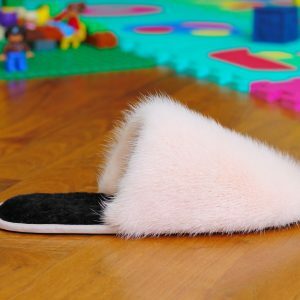 You are always welcome here with any questions, recommendations or ideas about these furry house shoes, and I will be happy to help with choice and sizes too!